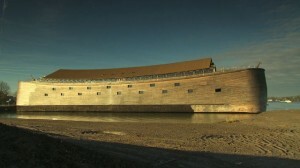 Possibly it was kept on board, given the size of the Ark – why? To be use as fertilizer once the waters dissipated, of course! The ground, after 40 days of flood water, would be saturated and much of the natural nutrients of the soil, needed for plant fertility, would likely have been greatly reduced and washed away with the receding waters, just as they do today after gross flooding. 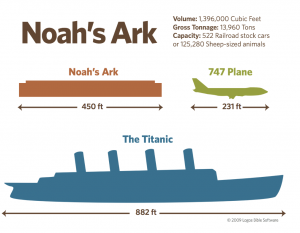 God put the animals on the Ark not only to preserve them (his creation) from destruction, but also to provide sustenance to Noah and his family until the first crops came forth!. These animals also served a sacrificial role as well, as some were offered to God in a burnt offering, “And the Lord smelled the sweet odor” – a sacrifice acceptable to God the Creator. Wow! 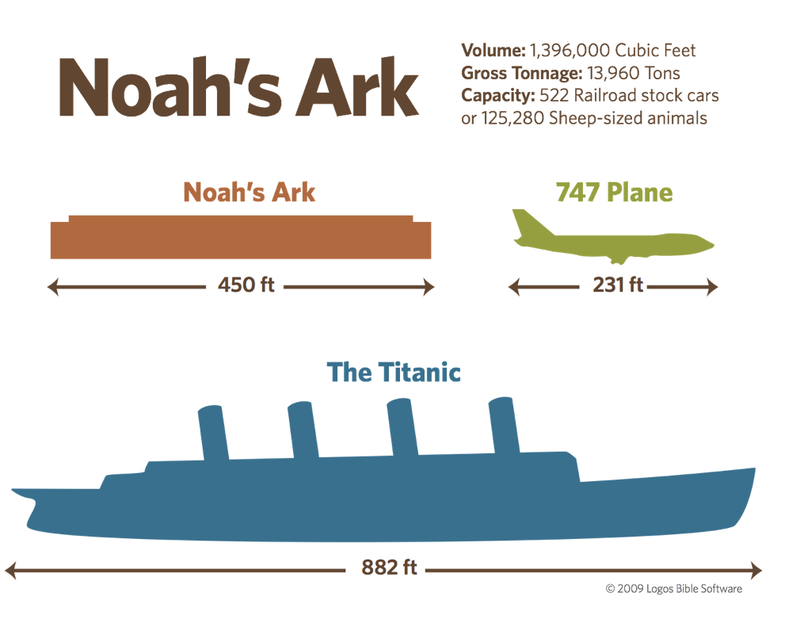 I didn’t realize how big the Ark was, but still don’t understand how it held all of those animals plus food! Off topic, I purchased your book, The Papacy. Terrific! I am not a cradle Catholic, so the book filled in quite a few pieces of the puzzle. Happy New Year! Next post: Farewells & Comments from Amazing Mexico!